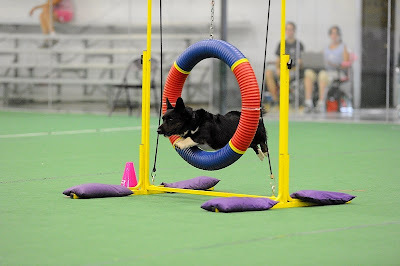 I am using this page as an easy to find place to hold Jimmy's and my agility progress. 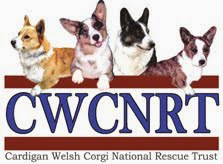 QQ#20: Monday 10/16/2016 at the CWCCA's first ever all-breed trial! PACH Points: Way more than needed! I lost count! Masters JWW legs: 47 Now he's working on his MXJ5! Masters STD legs: 31 We earned our MX3 and are working on MX4 now. 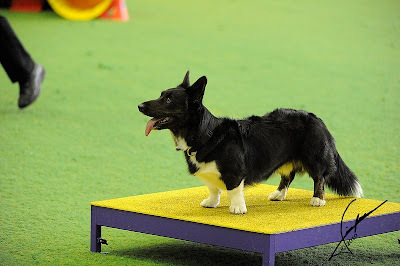 On 5/19/13, Jimmy actually WON the 12 inch T2B class! On 3/16/14, Jimmy earned his T2B title with the help of my friend Gretchen. Points: 573 (out of 550 needed) We qualified on 07/09/2016 !!! qualifying period, it didn't count. Reno was way too far away anyway! Points: 567 (out of 500 needed)....WE MADE IT!!!! 2016 Calendar Year Stats for AKC Prefferred Cardigans. Jimmy was #3! The Breed Power 10 is a group of the top 10 dogs in each breed at each height ranked by PowerScore. 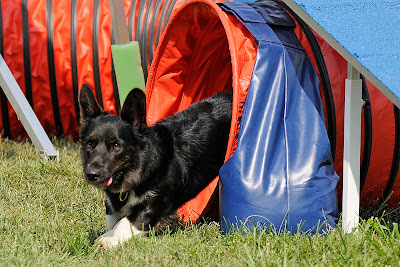 The Breed Power 10 recognizes the fastest dogs in our sport by using average yards per second, rather than double qualifying (QQ) runs or points. Here is Jimmy in 2014, #3 in both his height divisions for the year! Good job! Such a well-rounded agility dog! PAWsome! 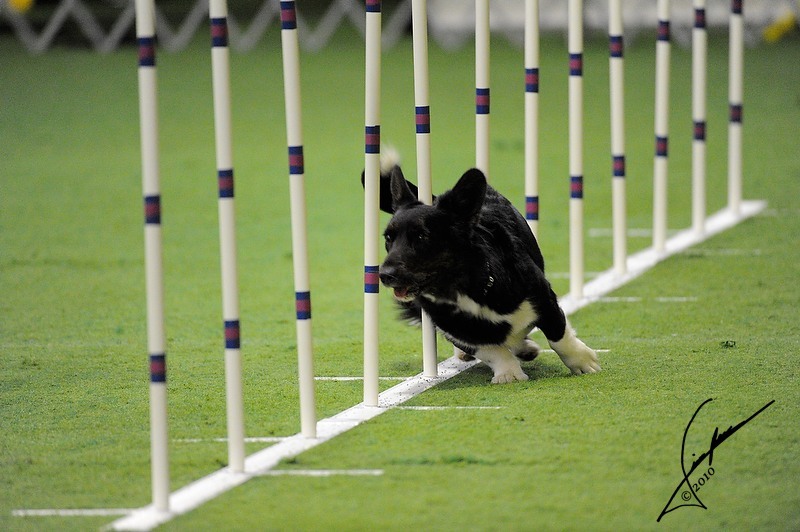 We love agility too! Oh I want to agility too. I am in the AKC S.T.A.R. puppy program right now and I will start agility after that! We are starting agility when Riley is a bit bigger. Well done!